John Robshaw Simi Pillow, 20"Sq. 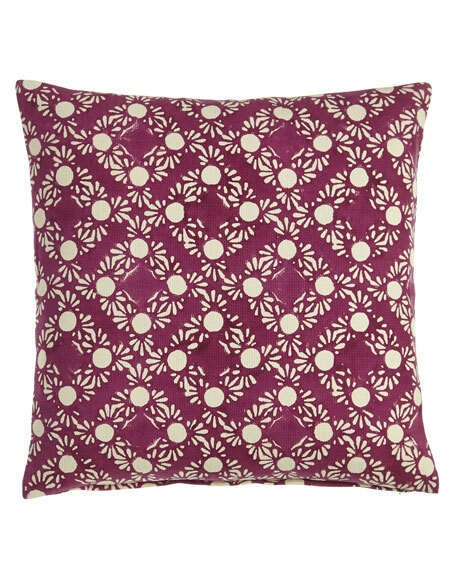 Block-print pillow of heavy-weight cotton dhurrie. For in-store inquiries, use sku #2196564.